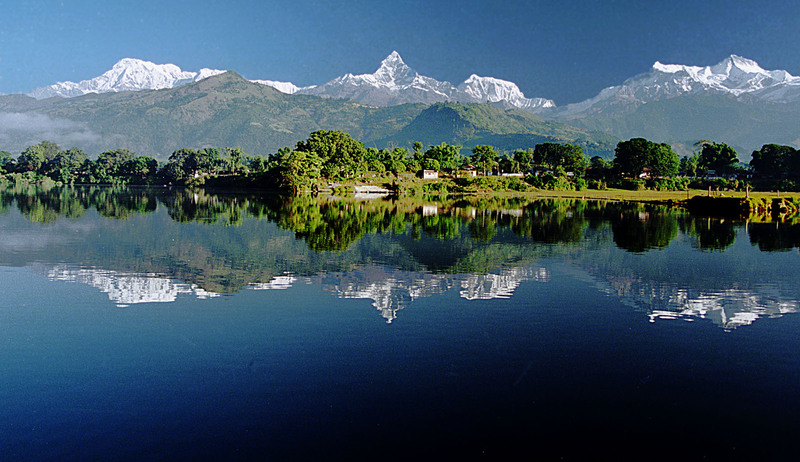 Pokhara Nepal- Not a Photoshop or Disneyland!Its Real Nature Creation! Beautiful photo! Thanks for the like on http://imsnowedin.wordpress.com/2013/10/02/why-you-shouldnt-wait-for-marriage/ ! You have a great blog,thank you for stopping by.My regards.